The master chef who owns 10 year Sichuan Cuisine experience makes the dish. 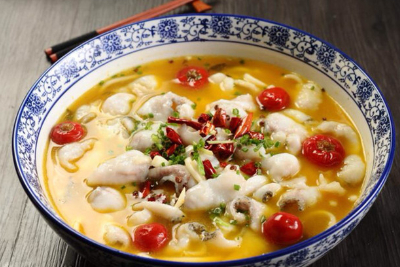 The characteristic casserole fish series soup is made of various ingredients, which is fresh and spicy, appetizing. This dish is low fat and high protein, delicious and healthy also. 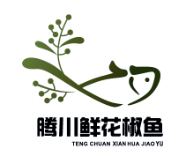 Plus, delicately choosing black fish from the reservoir as the ingredient to make fish fillets, will bring you enjoyment and satisfaction.